What is the cat's breed? It's a beauty! 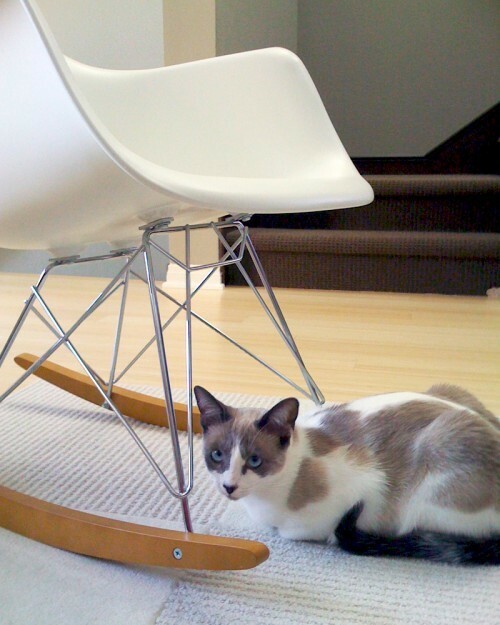 Houzz user mydstudio's cat Lulu shows her appreciation of mid-century modern furniture. Design and curve of this chair.